Cars are so complicated these days with all the computers and electronics they use! 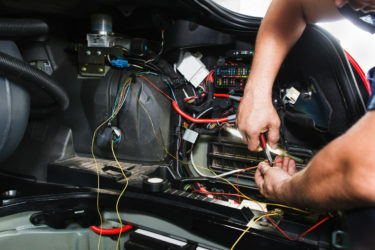 Not to worry, in this class, we will show you how the electrical systems in your car work to make your machine run smoothly. We will talk about the importance of the battery and how to care for it. How the belt system from your engine drives the alternator to keep your battery powered. We will discuss troubleshooting and maintenance needs for these very important systems in your vehicle. We will also explore the fuse box and discuss how it is used as your first warning sign of trouble and how to use it as a diagnostic tool. $25 Thursday, February 28, 6:30-7:30 p.m.